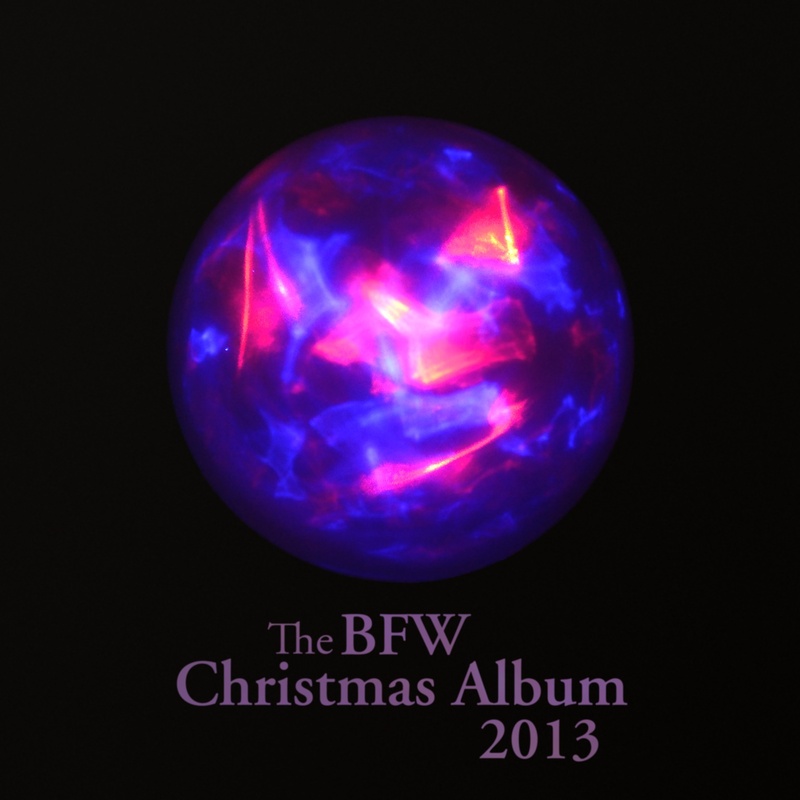 The BFW Christmas Album 2013 - BFW recordings netlabel - ambient shoegaze indie experimental electronica - music is free! It's that time of year again. Nights are growing darker. There's a chill in the air and turkeys and their vegetarian equivalents are starting to get nervous. 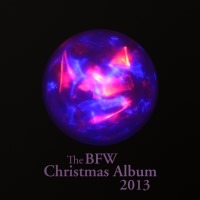 Earlier this year, we put a call out for submissions of new festive and wintery music of any genre for this, our fourth BFW Christmas Album. The response has been phenomenal - 36 songs by artists around the world, and a nice mix of styles. We hope you enjoy this album. Please share this with your friends and family. MagicVan - Where Are You?